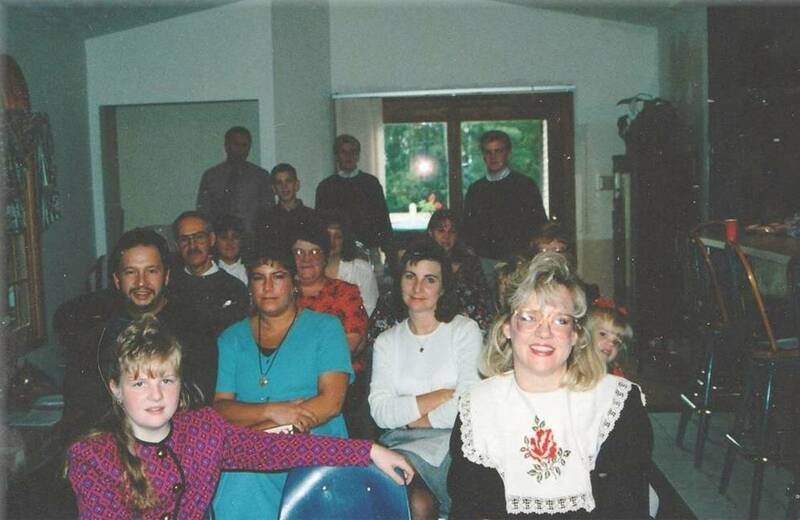 Sunday, October 8th, 1995, seventeen people met in the family room of the Whisner’s home for the first service of a brand new baby church. Over the next few months, that little band of people outgrew the family room (the last service in the home, there were 68 people packed in the family room, overflowing to the kitchen and other rooms). Soon, they rented space in a local Bingo Hall, then moved to an elementary school. When the church was just ten months old, they purchased a large gymnasium building from the Chapel Hill Golf Course in the burg of Bangs. The Chapel Hill family has experienced the favor and blessing of God since their small beginning. 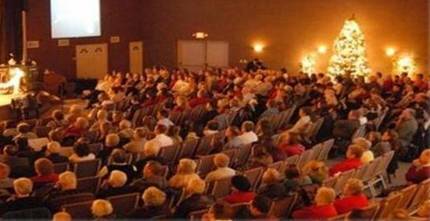 After purchasing the gymnasium, they continued to outgrow each area that they prepared as their auditorium. For their third anniversary, they moved into the gymnasium portion of their building which is our current sanctuary. Today, the church is made up of folks from many different backgrounds: from very different religious upbringings ~ from one of the choir members who is the son of an Episcopalian priest; others who weren’t raised in church at all; folks who were raised around a lot of religion, but with no understanding of a personal walk with Christ; those who were raised in the Catholic faith; others who come from Amish backgrounds, etc. ~ to those who have been brought out of the despair of living selfish, empty lives. From these dramatically different upbringings and lifestyles, a strong bond of love has been forged by these people who have committed their lives fully to Christ and now gather each week to worship Him together. Beginning in 2018, after twenty-two years of faithful service and leadership, Pastor Dan handed the role of Senior Pastor to his son, Jon.